This section provides links to a variety of materials, from quick references to complete courses, all designed to help our members improve leadership skills and deliver a quality program. which it stands, one nation under God, indivisible, with liberty and justice for all. 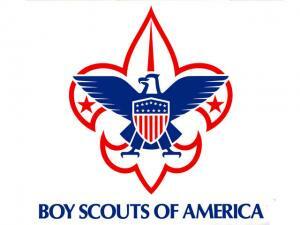 Eagle Scout is the highest rank attainable in the Boy Scouting program of the Boy Scouts of America. A Scout who attains this rank is called an Eagle Scout or Eagle. Since its introduction in 1911, the Eagle Scout rank has been earned by more than 2 million young men. The title of Eagle Scout is held for life, thus giving rise to the phrase "Once an Eagle, always an Eagle". 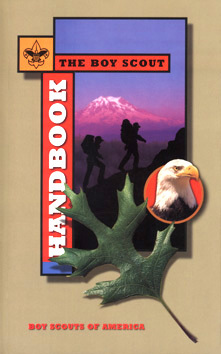 for completing additional tenure, leadership, and merit badge requirements. With guidance and over time, the Scouts are given more and more responsibility in leading various activities in the troop. As they advance from one rank to another, they are assigned more complex duties and more is expected of them.